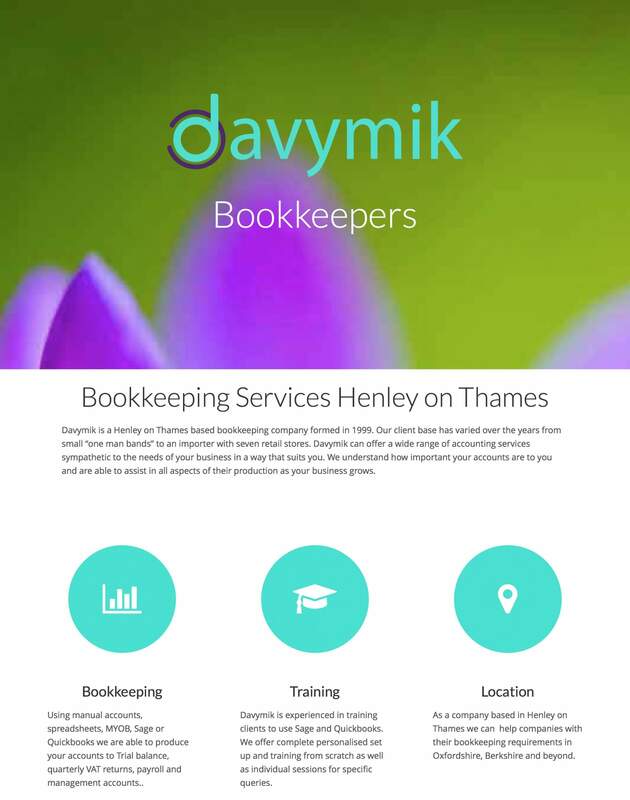 Henley on Thames based Davymik Ltd had been using their existing Webpage for 7 years, and felt the need for a fresher looking and responsive website. The existing website as well as been non-responsive i.e. not mobile friendly it also had a number SEO issues which needed to be addressed. A new website was created that not only looked fresher using more vibrant colours, it also now uses a responsive design and renders correctly on mobile devices. An SEO analysis was also performed on the website and a number shortcomings were addressed to improve the sites visibility on search engines. Before the website had a lot of empty space, and the site would not display correctly on mobile devices such as iPhones. 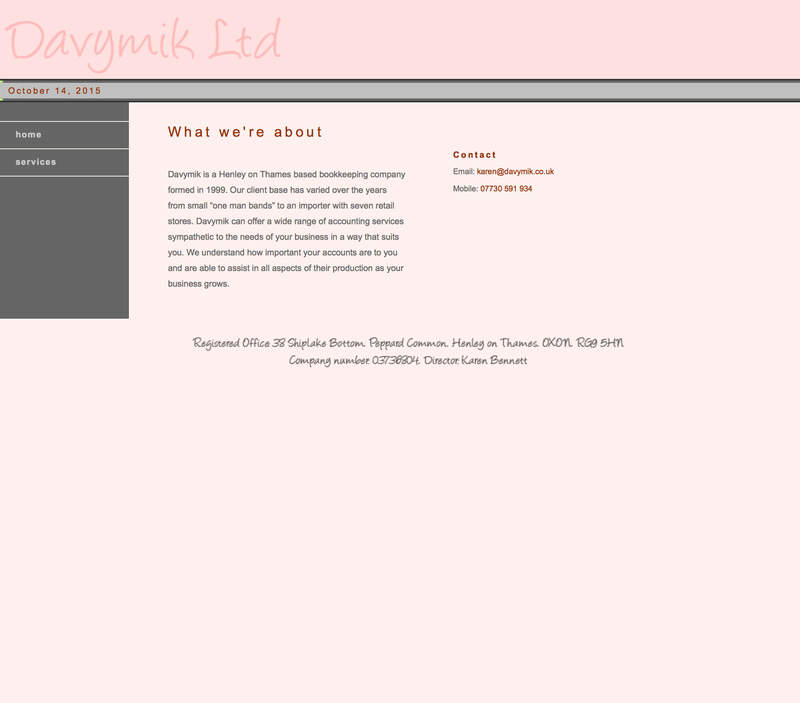 After, the redesigned website use bright colours yet still retains a professional appearance. The website now displays correctly on mobile phone and tablets correctly and because of the SEO optimisation is now showing up in search engine results.